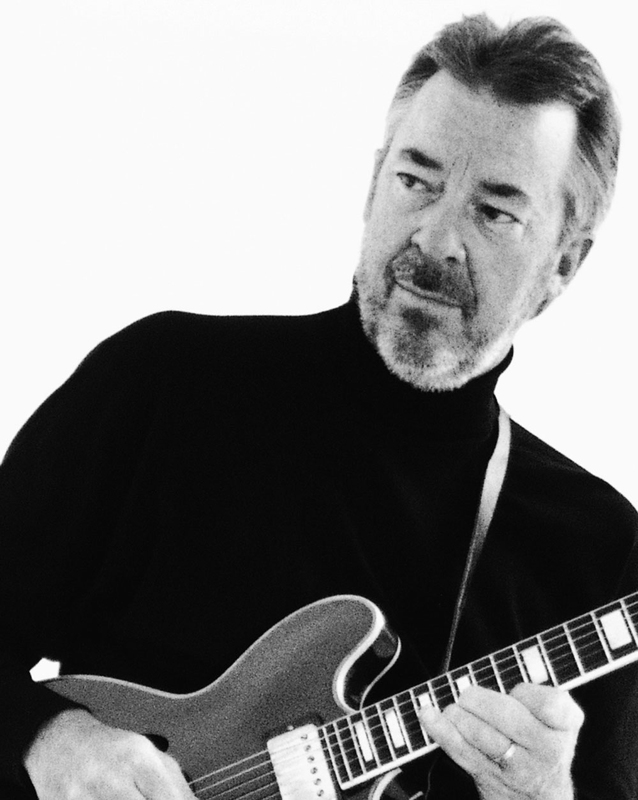 Boz Scaggs, an American singer, guitarist and songwriter, gained fame in the 1970’s with several Top 20 hits. 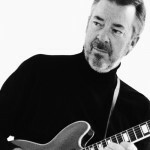 Over four decades he has continued to release new music for his hoards of fans including his number two album “Silk Degrees.” It spawned many of the songs he is known so greatly for such as “Lido Shuffle” and “Lowdown.” Commercially successful in his own right, Boz Scaggs still sounds great on vinyl. Boz Scaggs Band "Boz Scaggs Band"